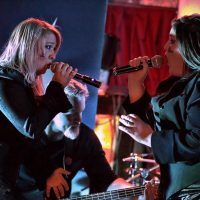 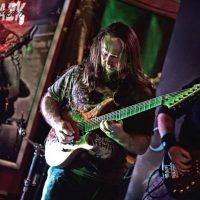 First inspired by watching his father play the guitar – who showed him three chords for a simple song (A minor, E major and D minor), Slick has been playing guitar for over 20 years. 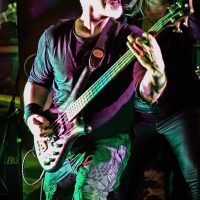 After the first night Slick saw his father play, he spent his whole school holidays trying to make his guitar sound like his fathers, until his fingers bled – though it was worth it! 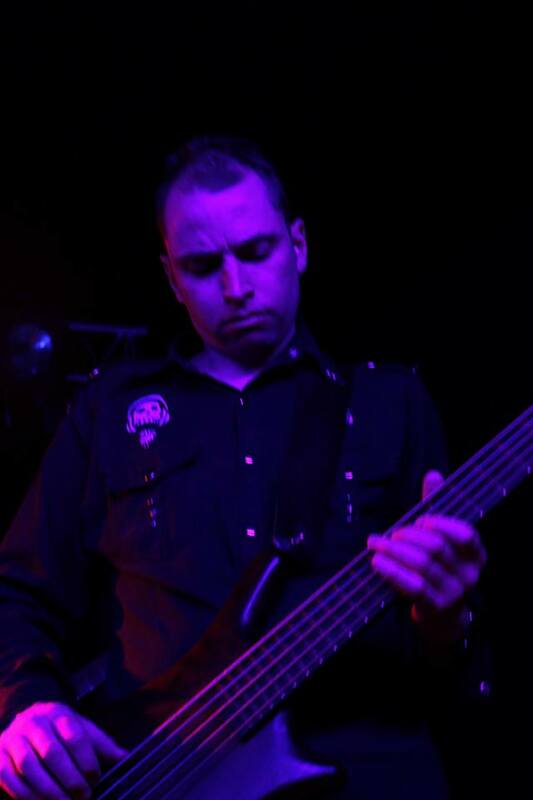 He was hooked, finding something wonderful in the instrument. 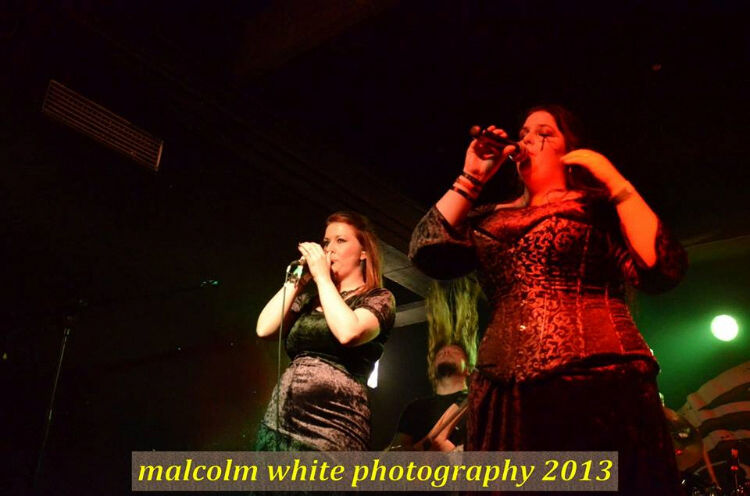 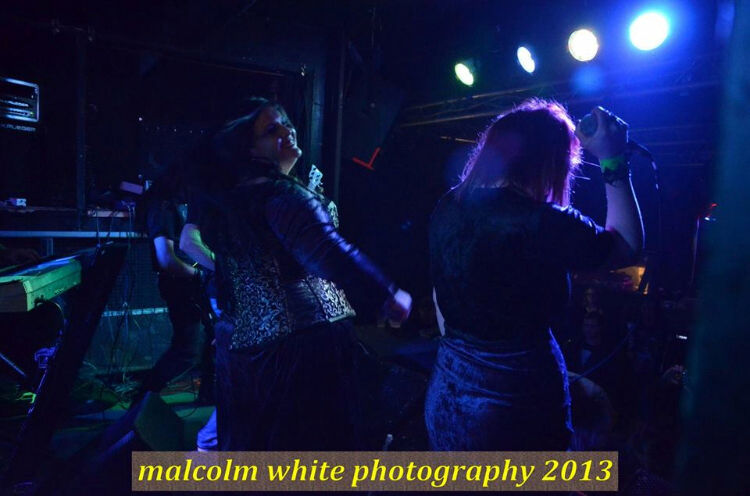 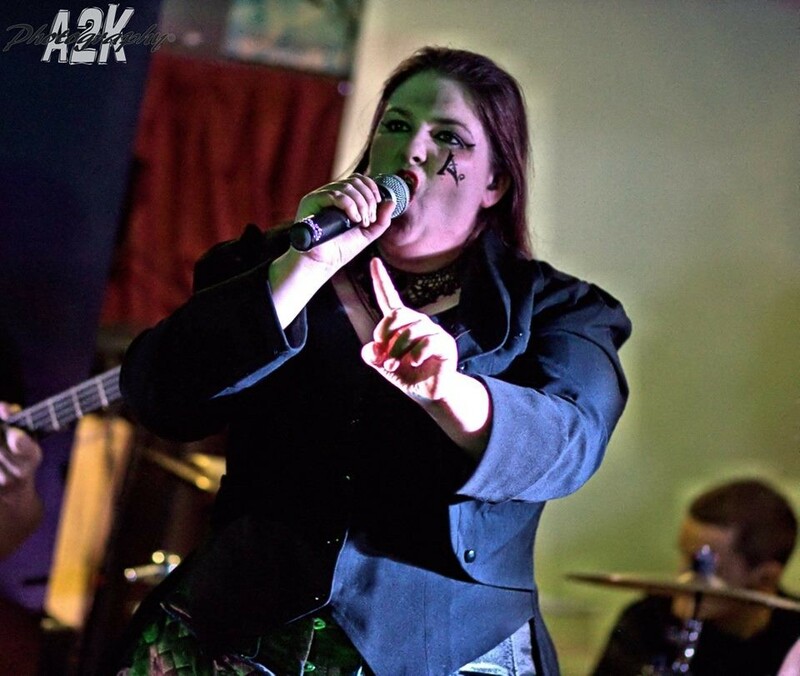 Slick’s first band was a death metal group with school mates called ‘Nightmare’, which then changed to ‘Necronomicon’. 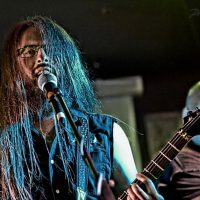 After that band disbanded, he created a new metal band, ‘Infernal Maze’, who recorded an EP (‘Epoch of the Dead’) in 2000. 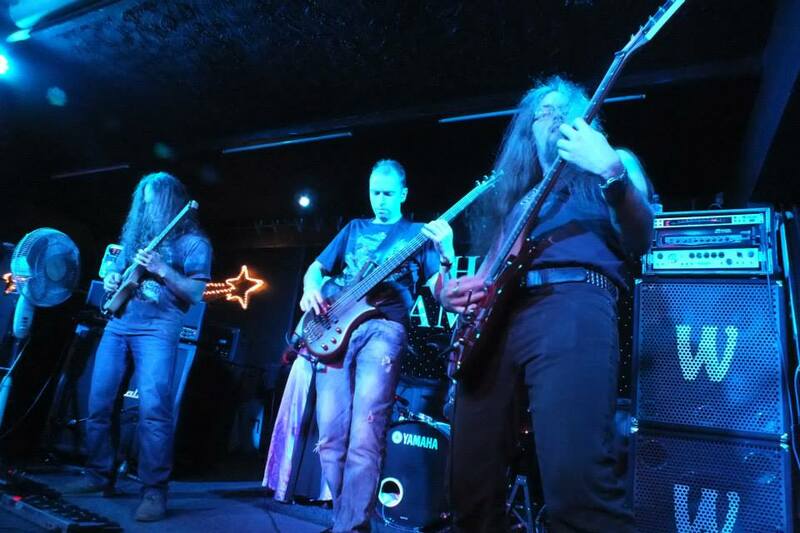 The EP was launched on Split Tape with Czech band Hypnos and released by Mad Lion Records. 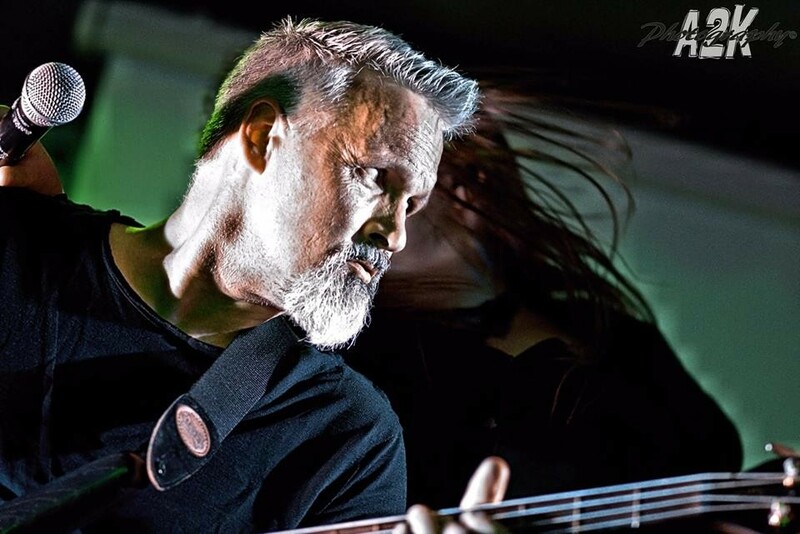 He has also been part of prog rock group Liquid Shadow, who were signed to Lynx Music Poland. 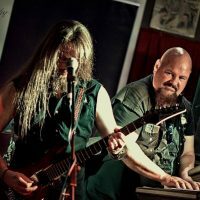 He simultaneously set up a jazz/pop rock band with video that was released on Polish television. 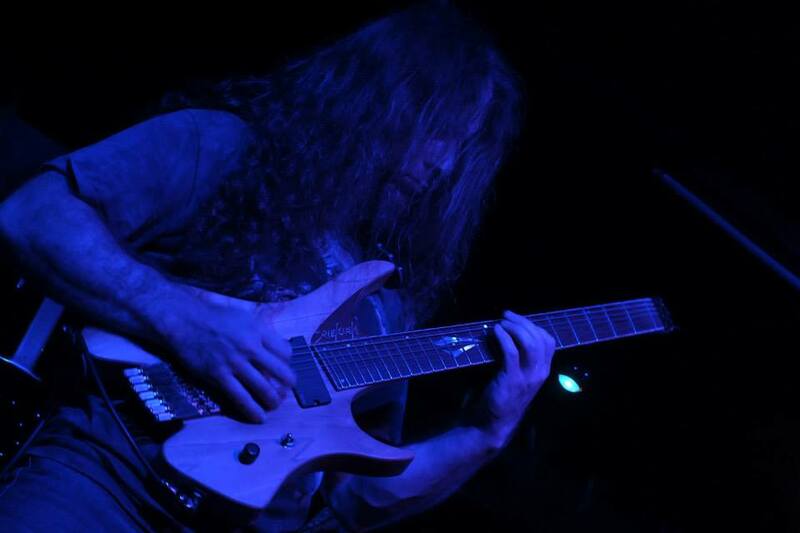 He has also undertaken session work. 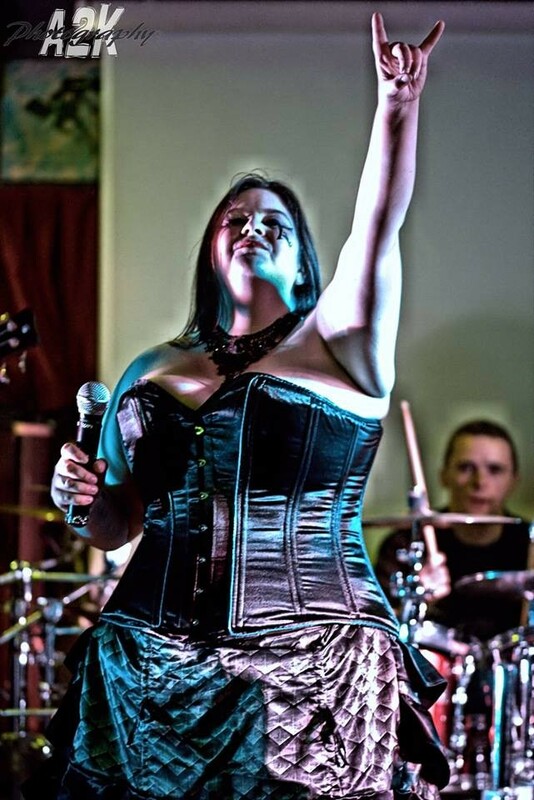 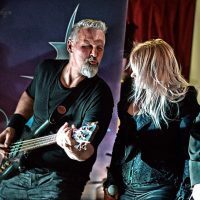 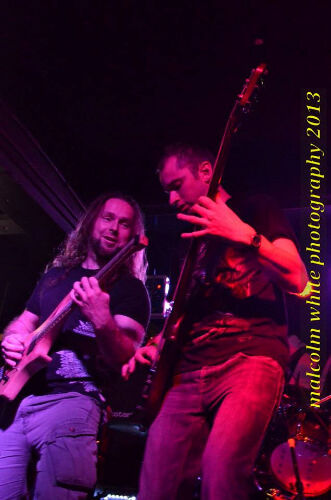 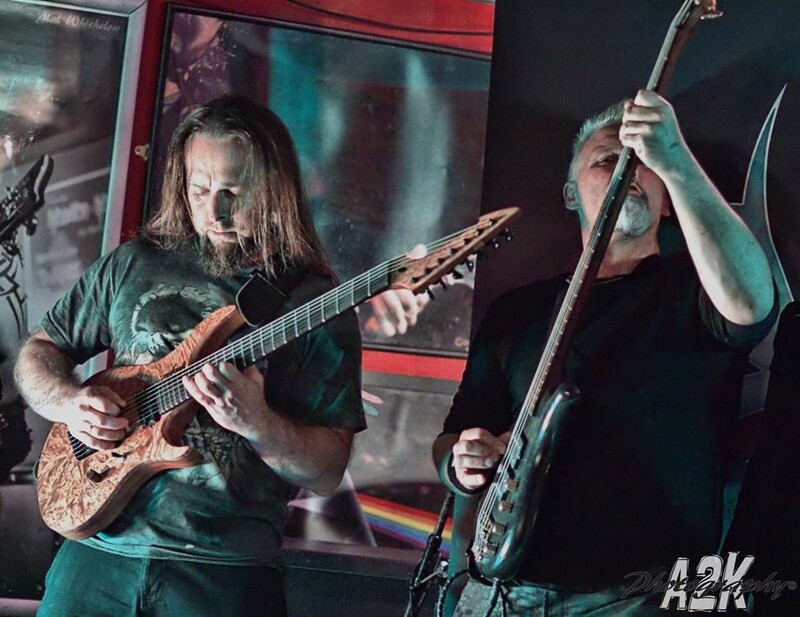 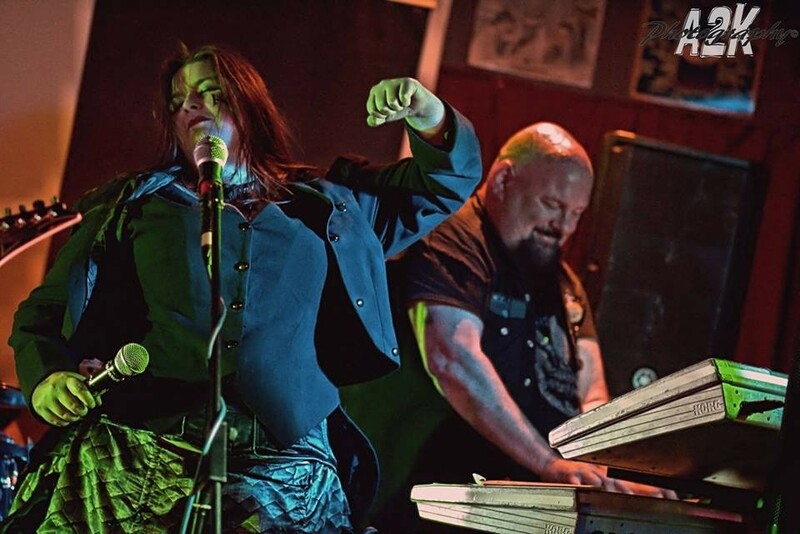 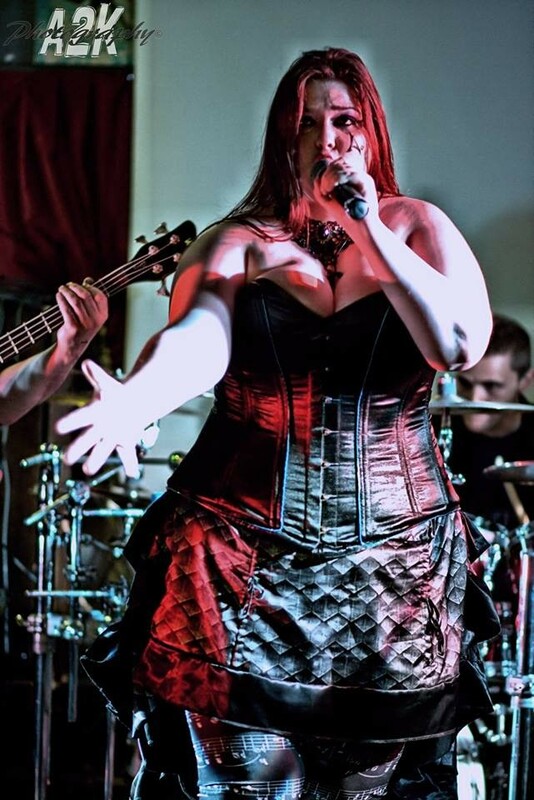 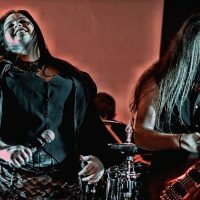 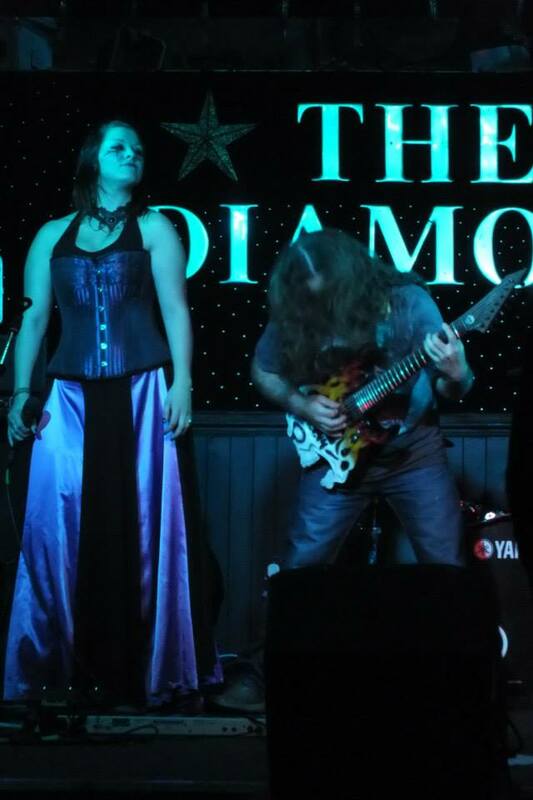 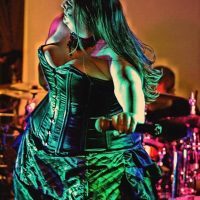 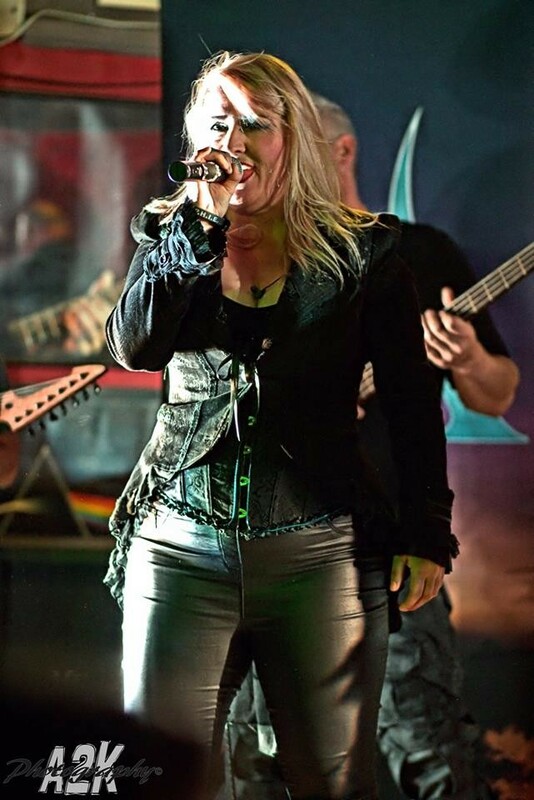 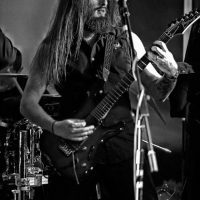 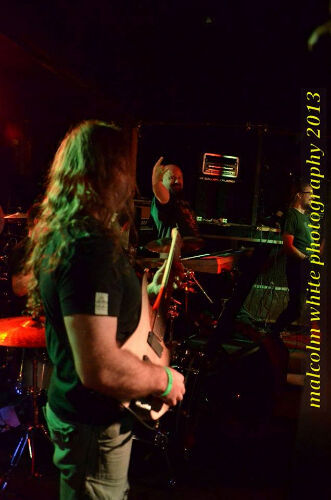 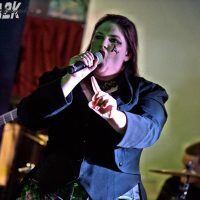 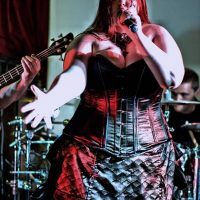 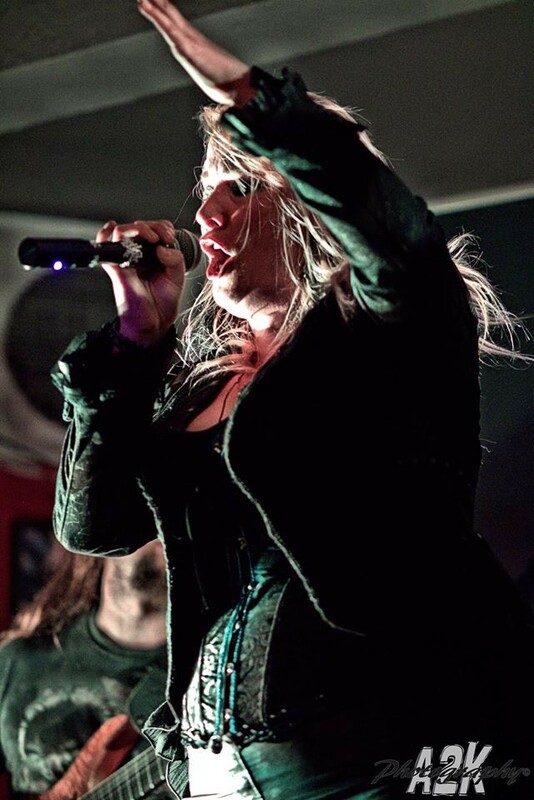 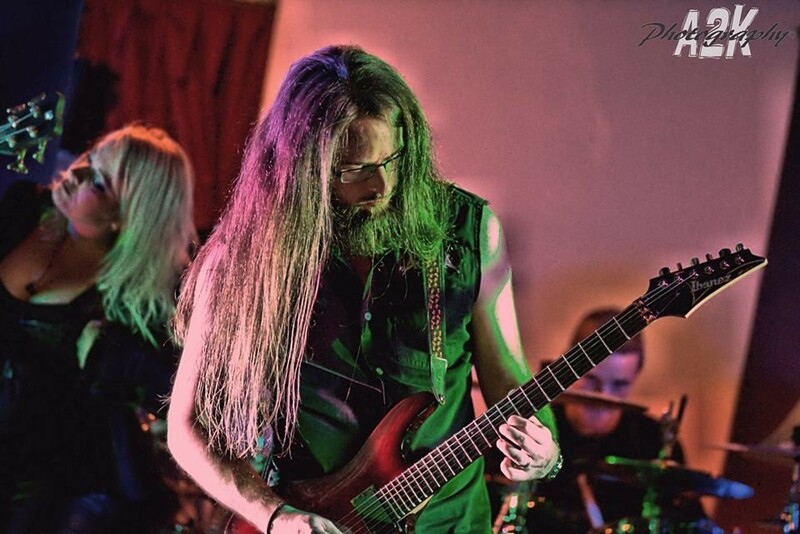 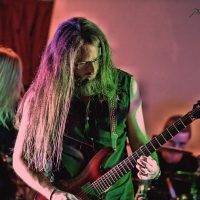 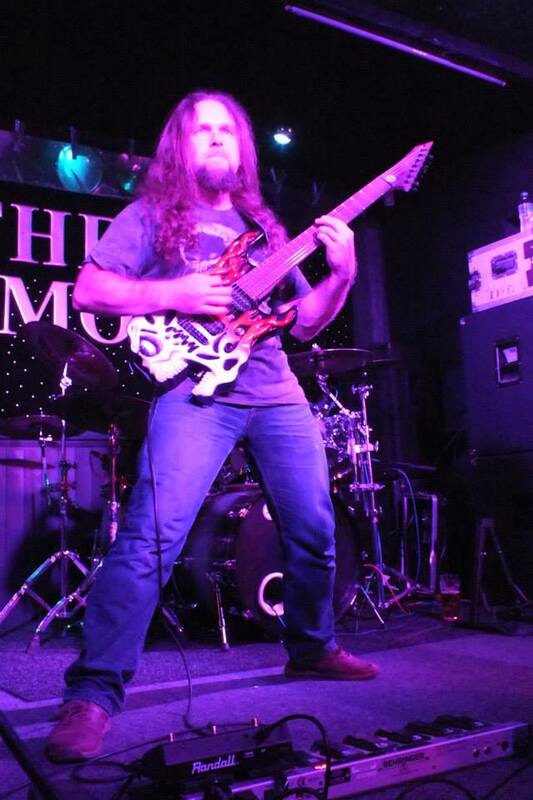 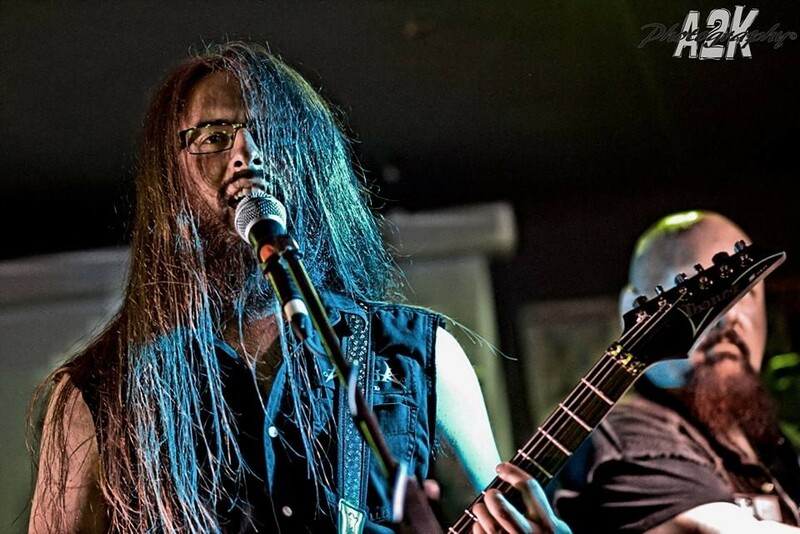 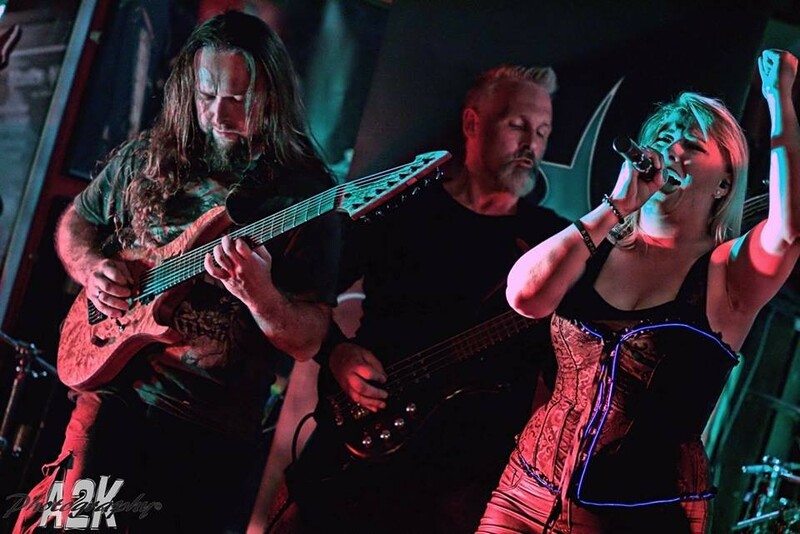 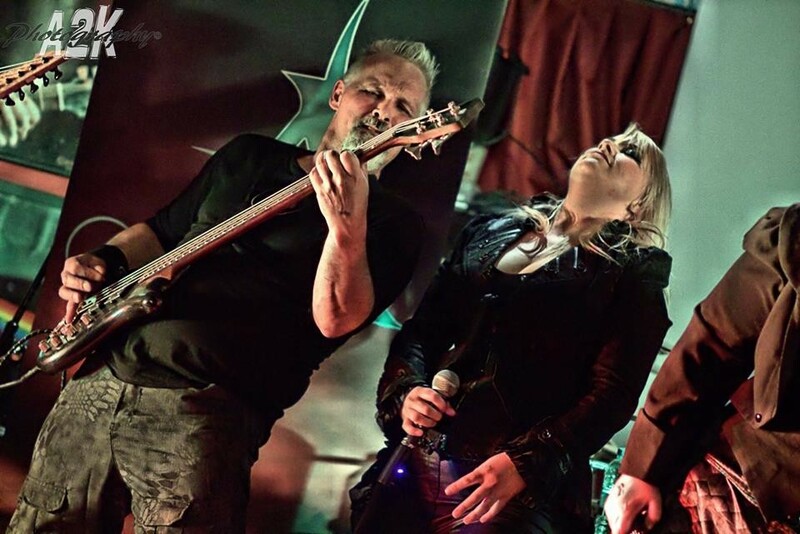 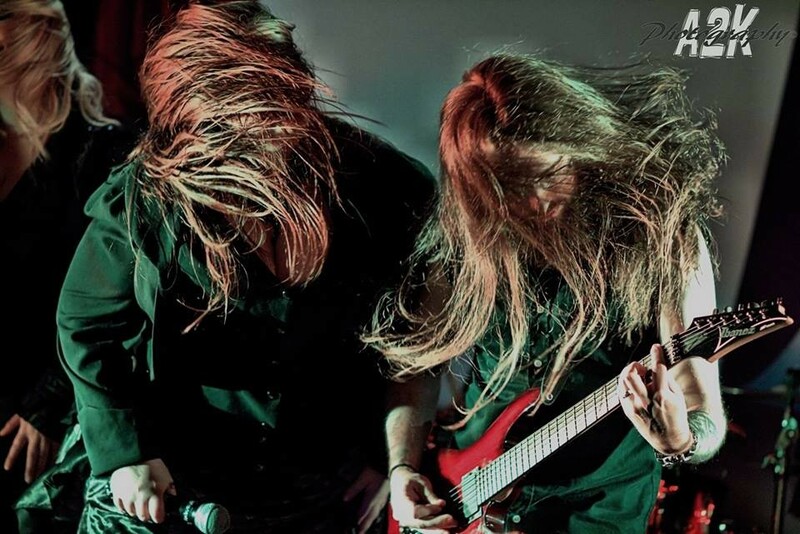 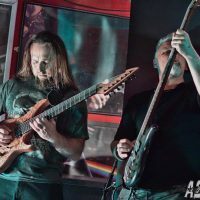 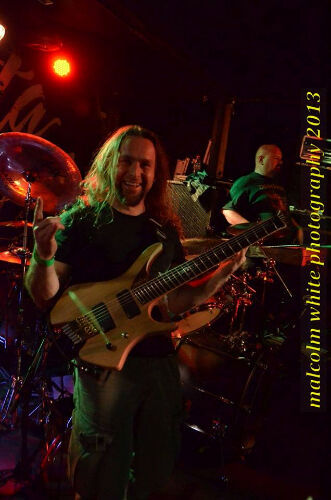 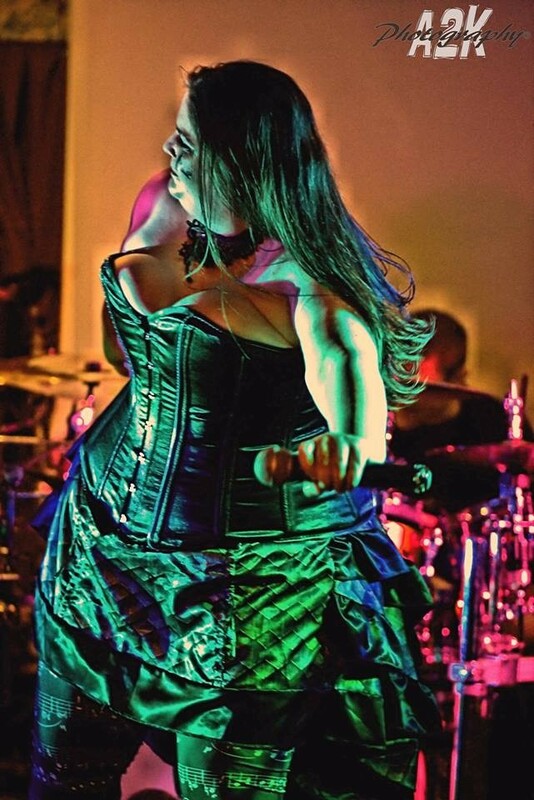 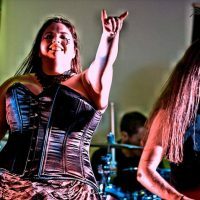 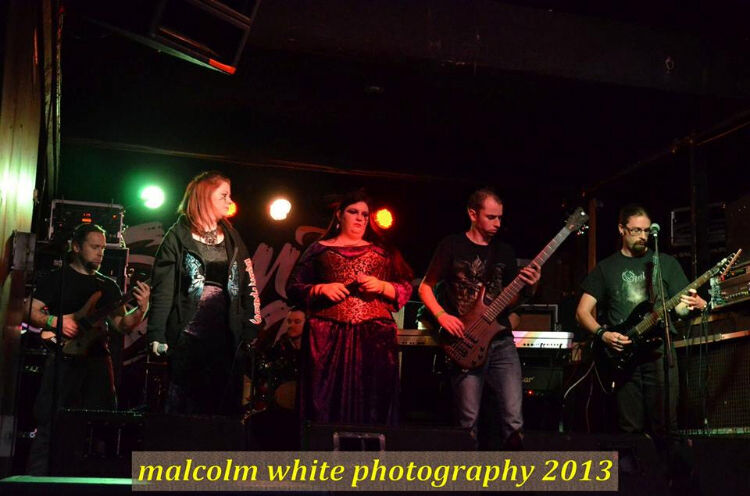 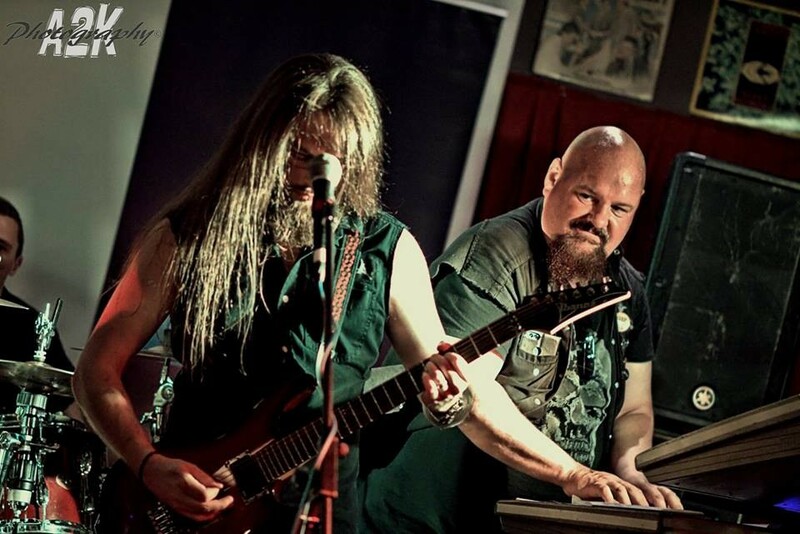 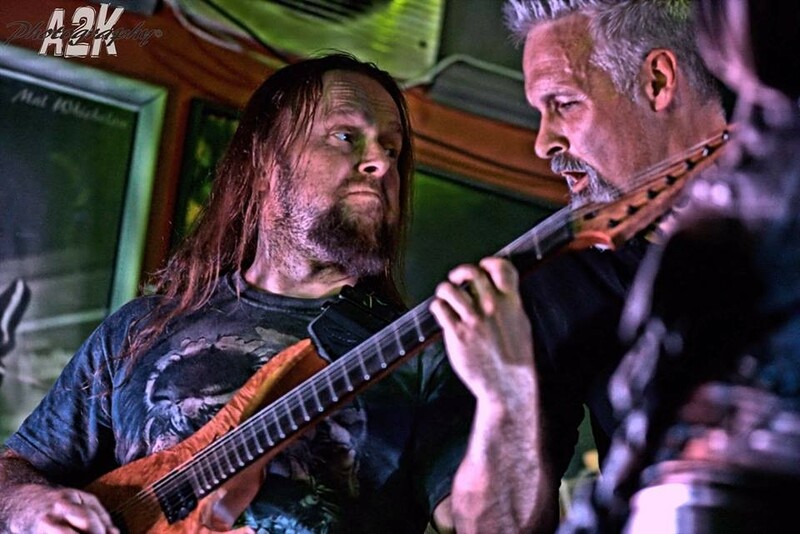 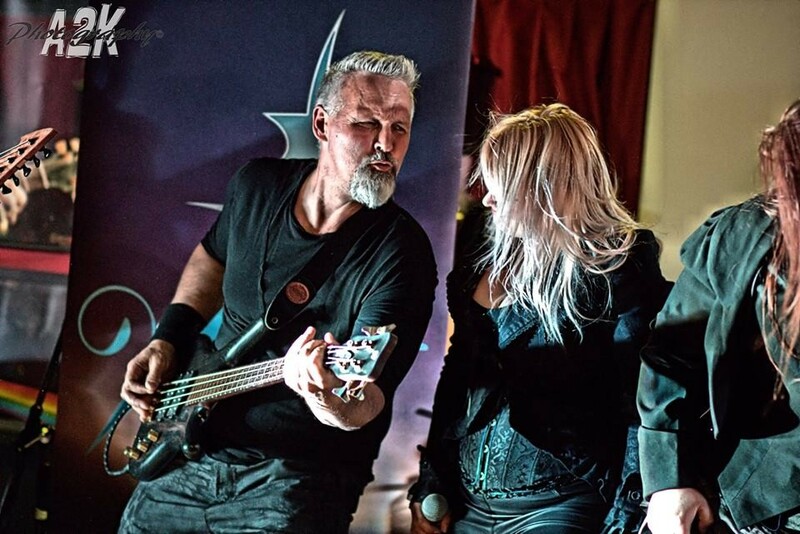 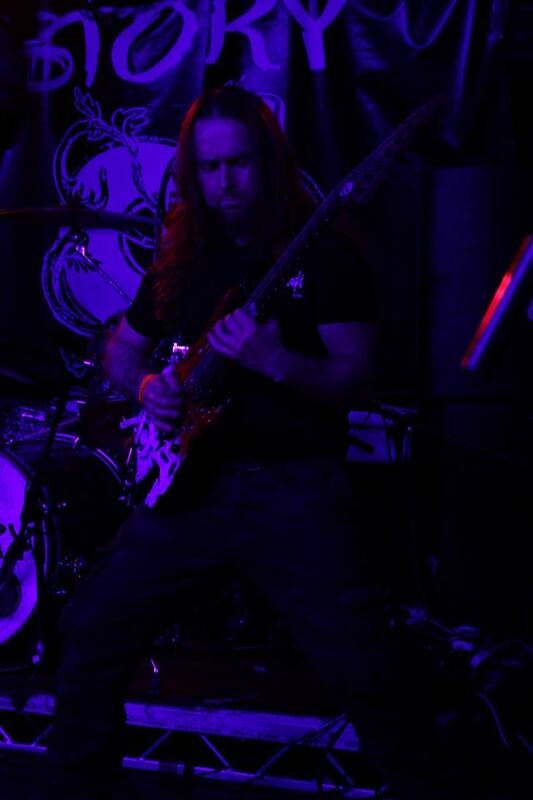 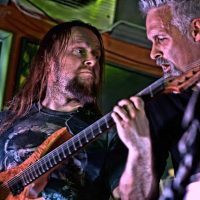 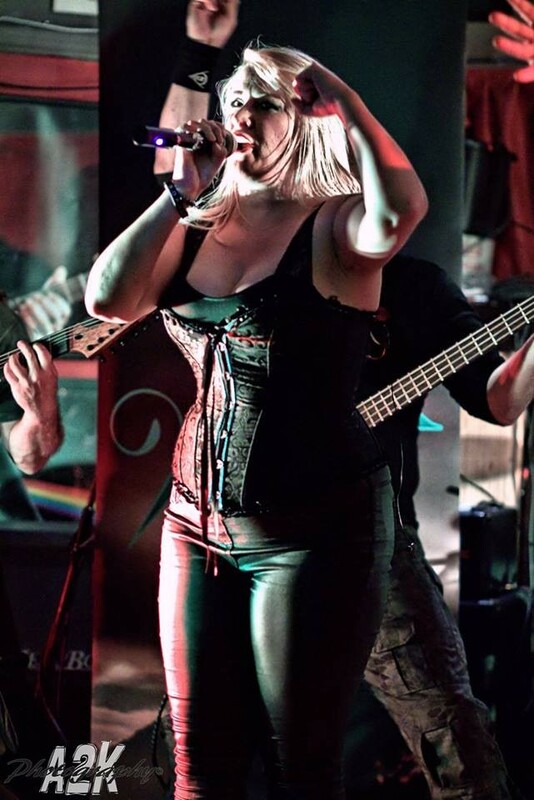 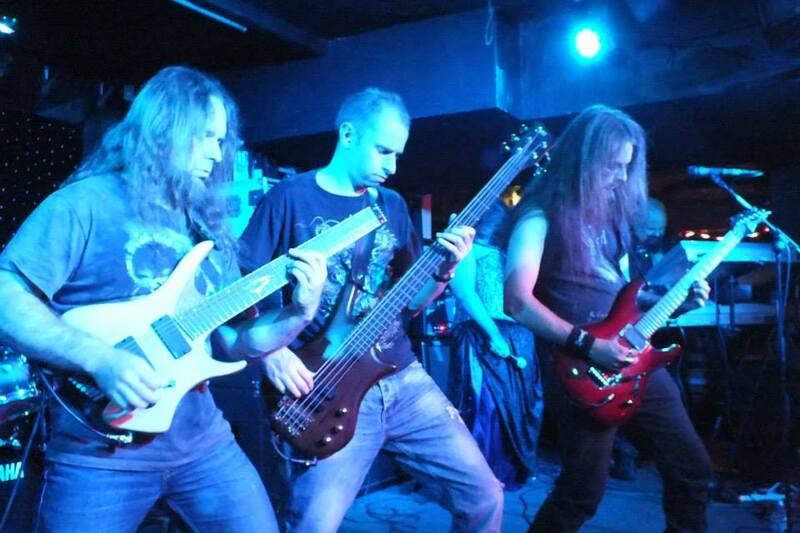 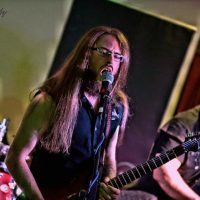 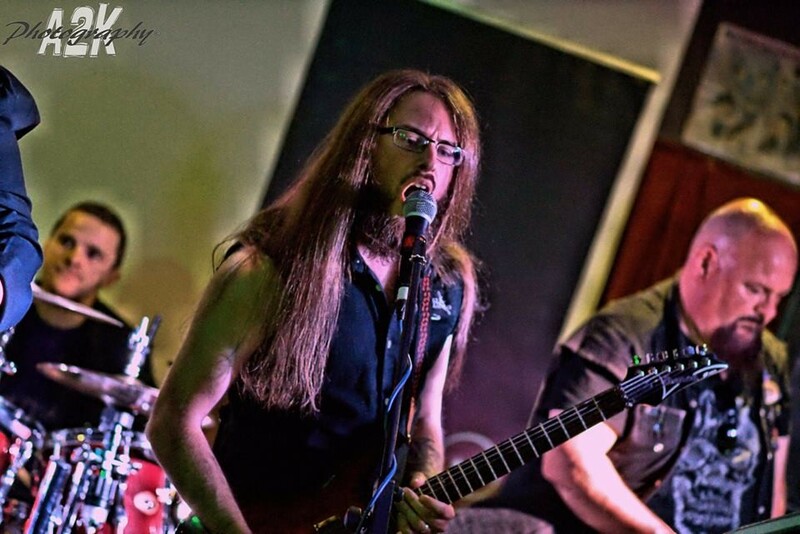 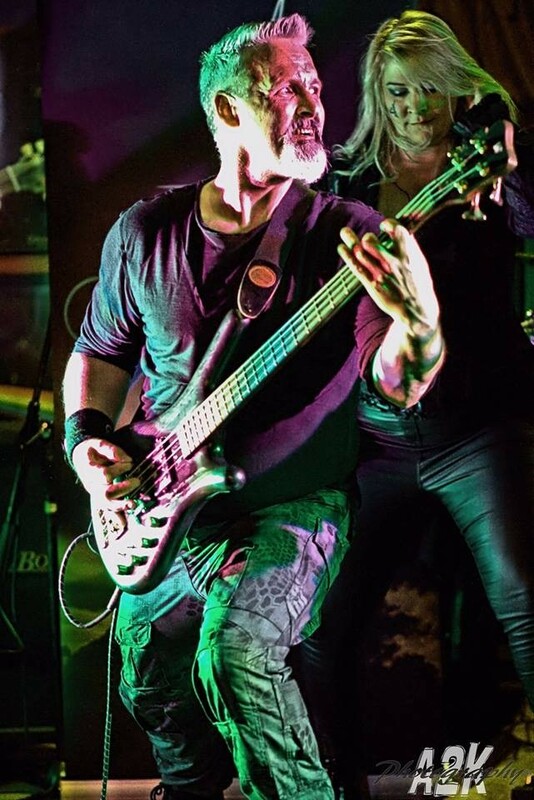 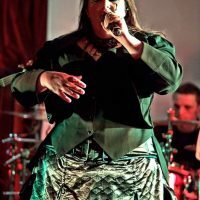 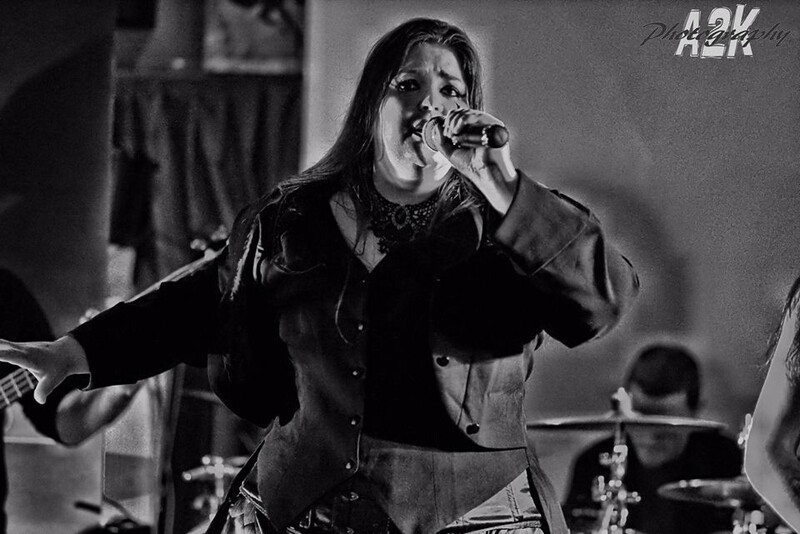 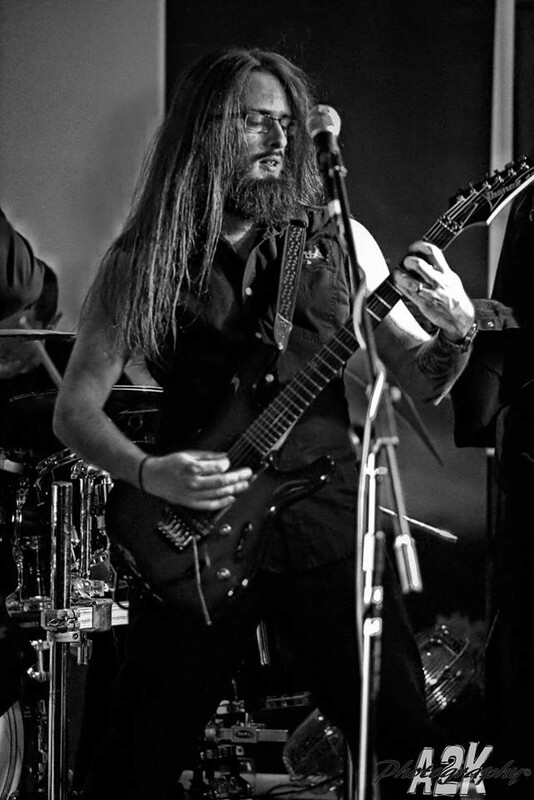 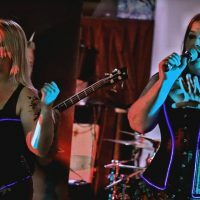 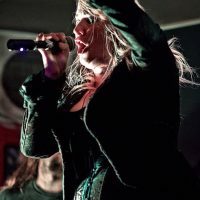 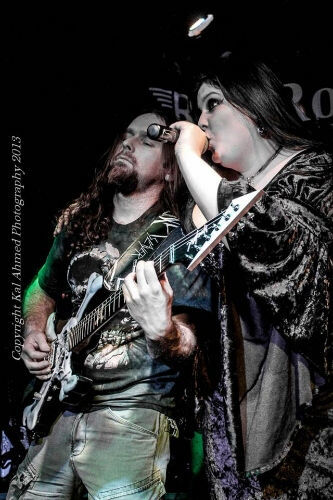 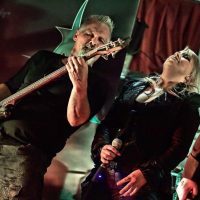 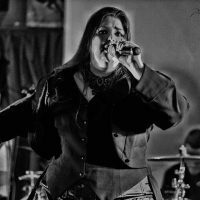 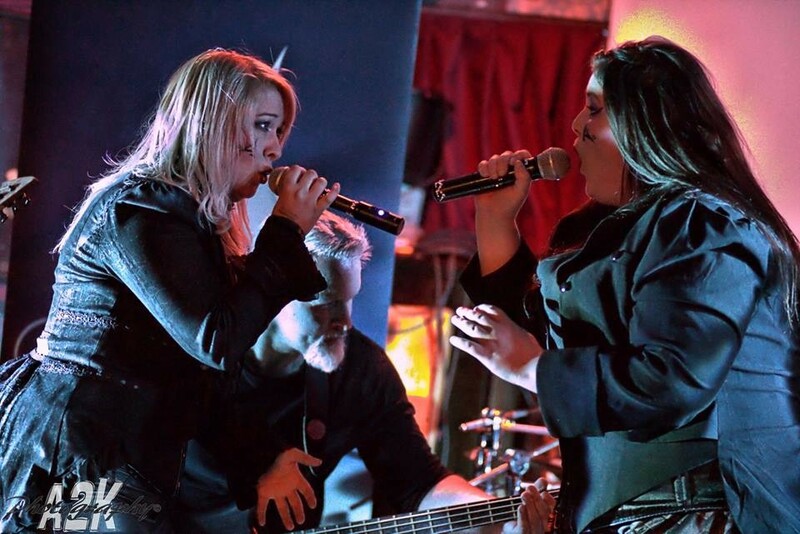 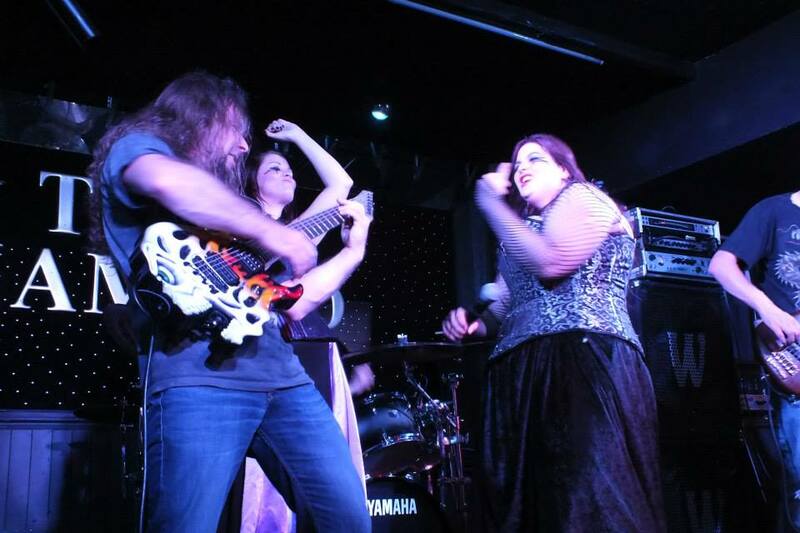 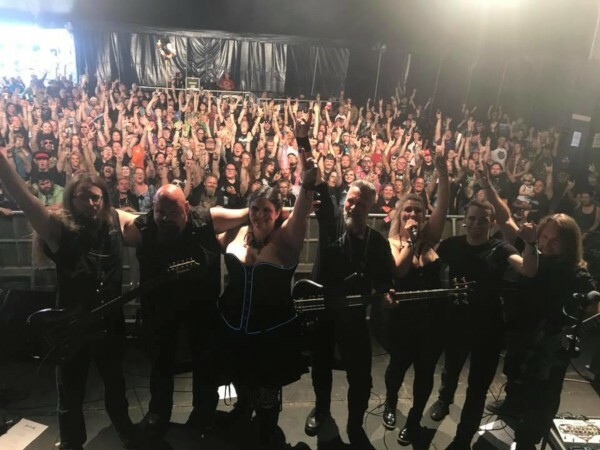 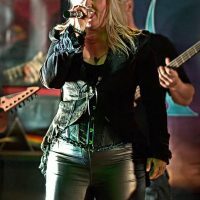 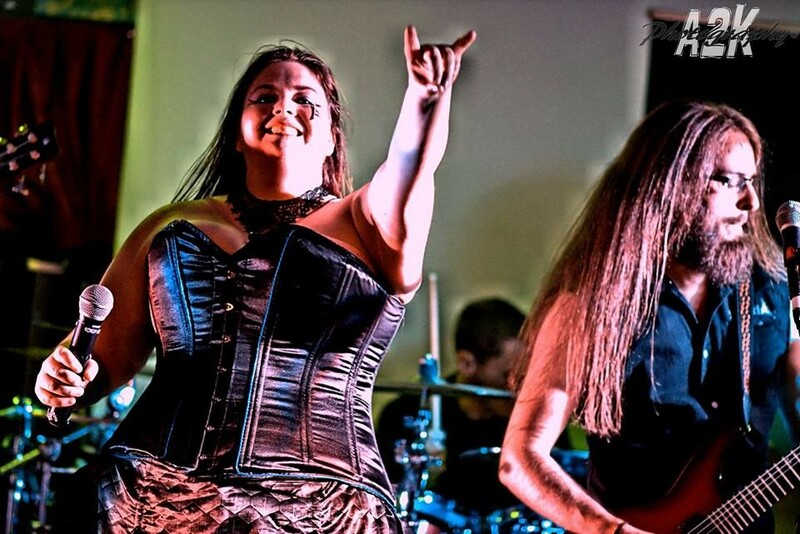 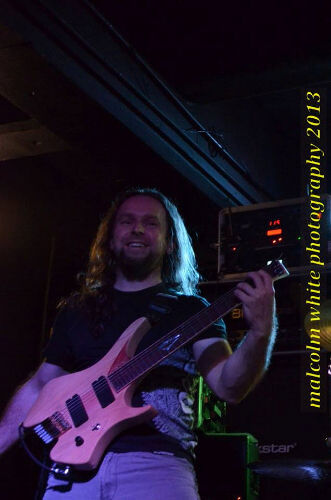 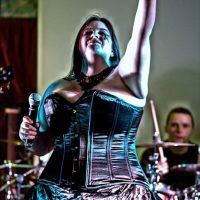 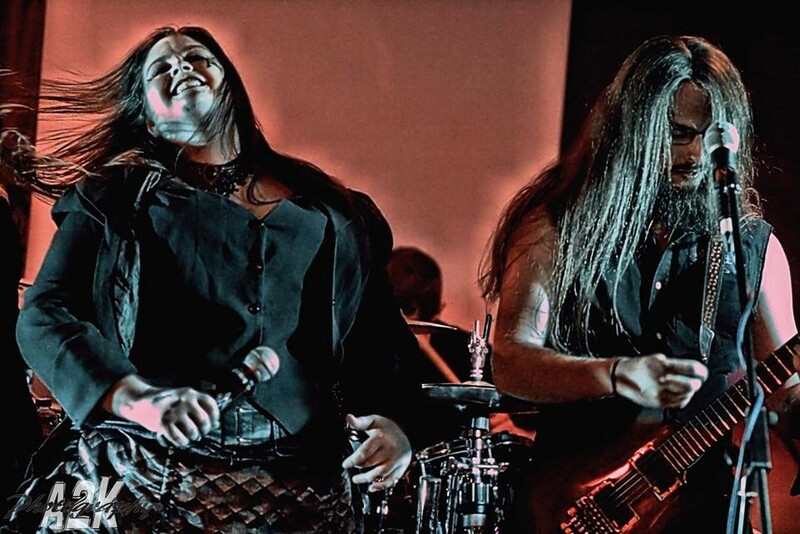 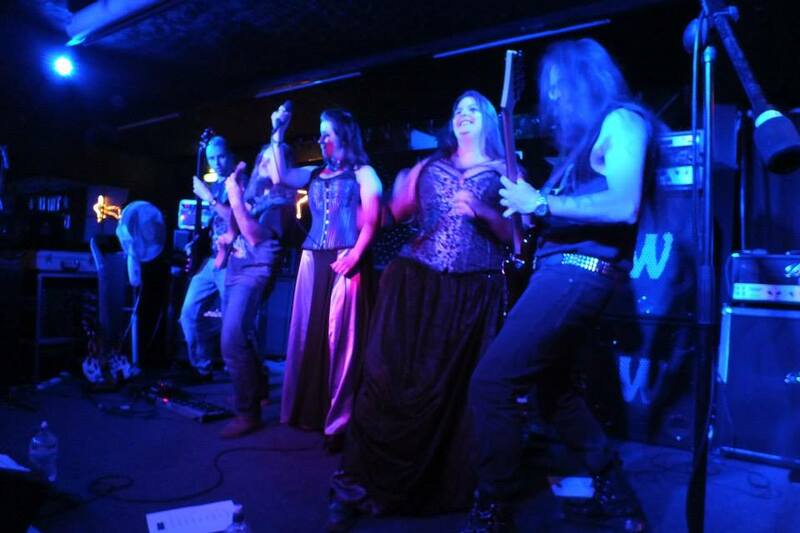 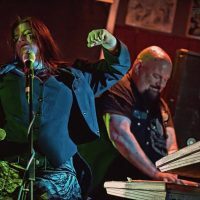 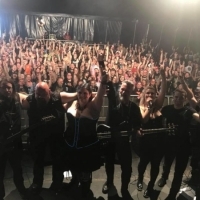 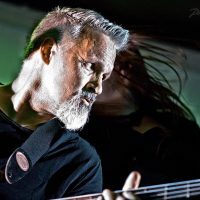 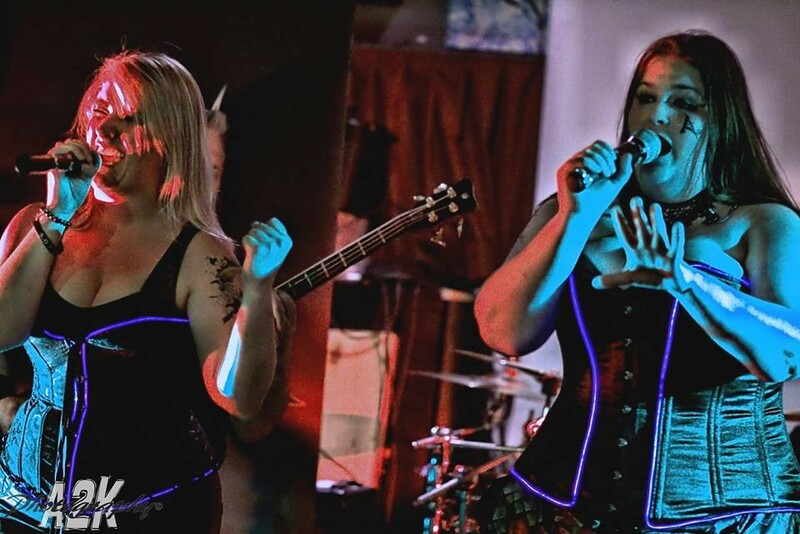 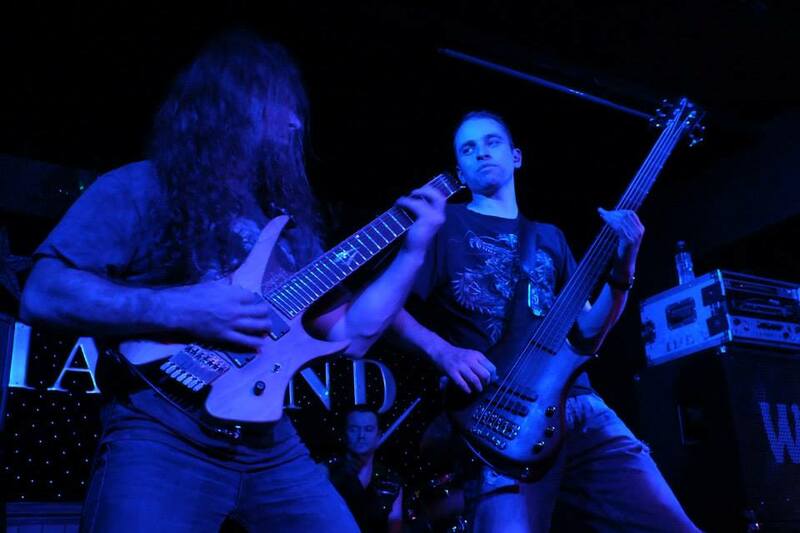 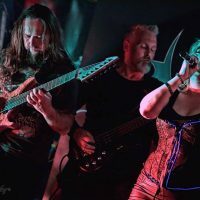 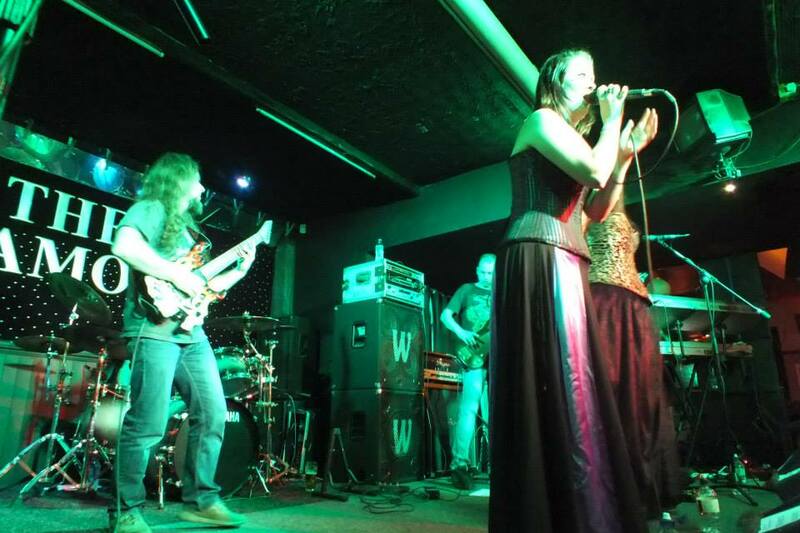 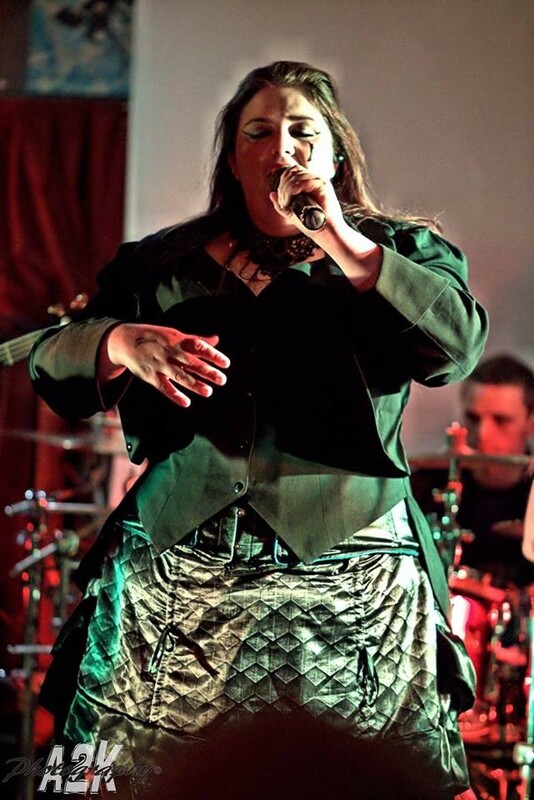 After moving to the UK, Slick joined covers band ‘Hold the Line’ and then created prog metal project ‘Synchronix’, finally joined Aonia in February of 2013. 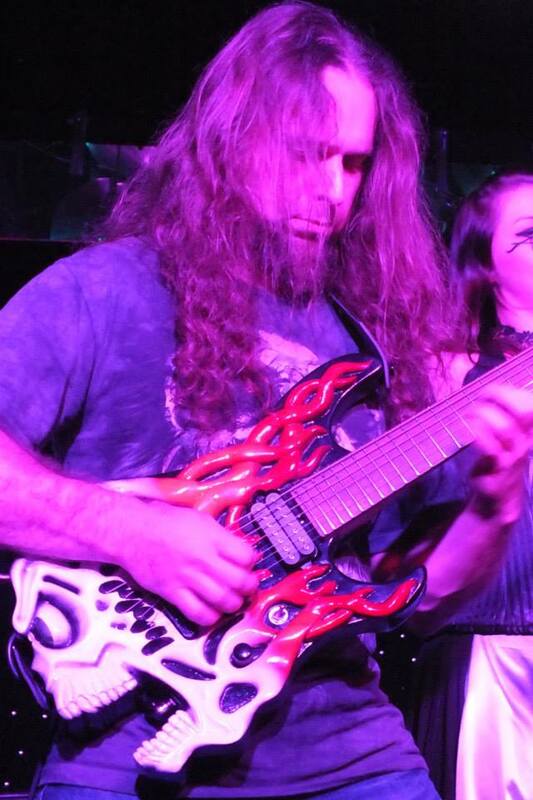 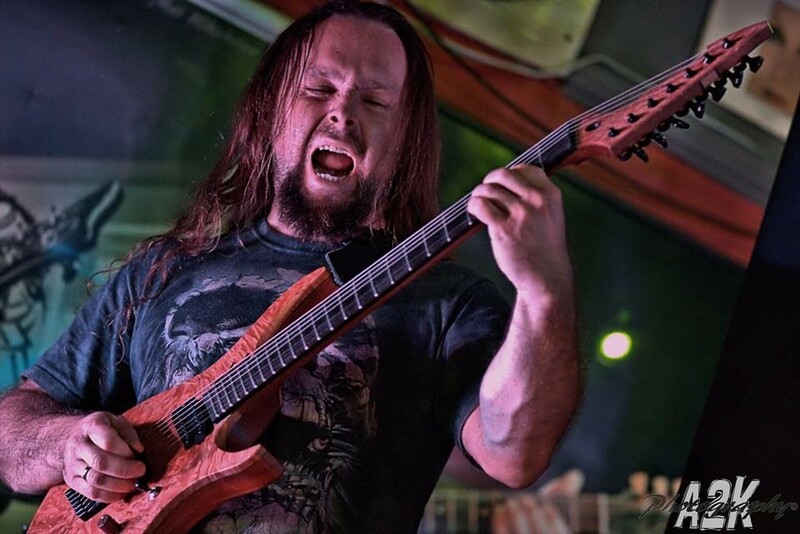 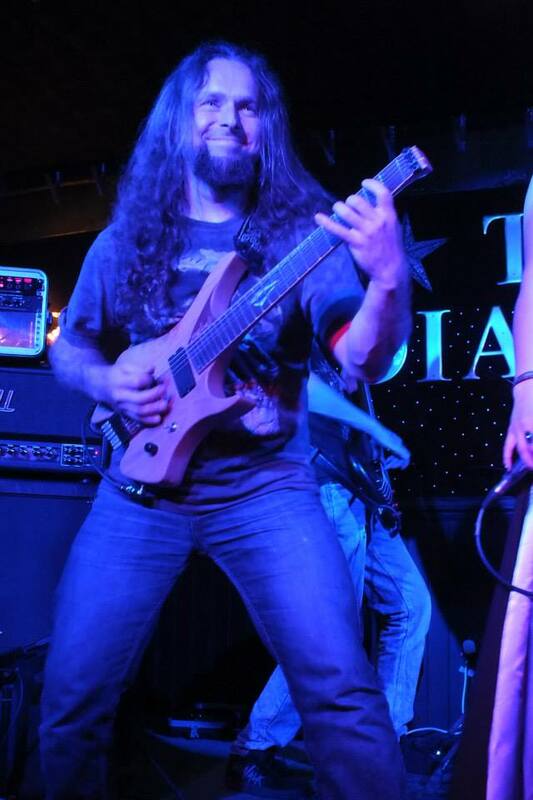 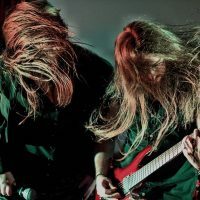 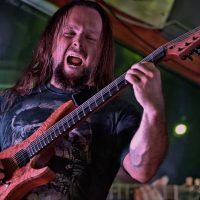 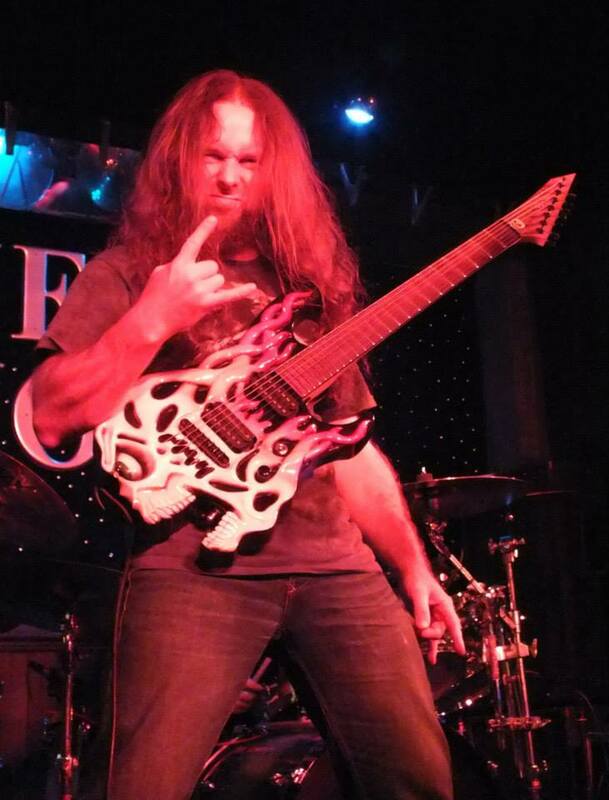 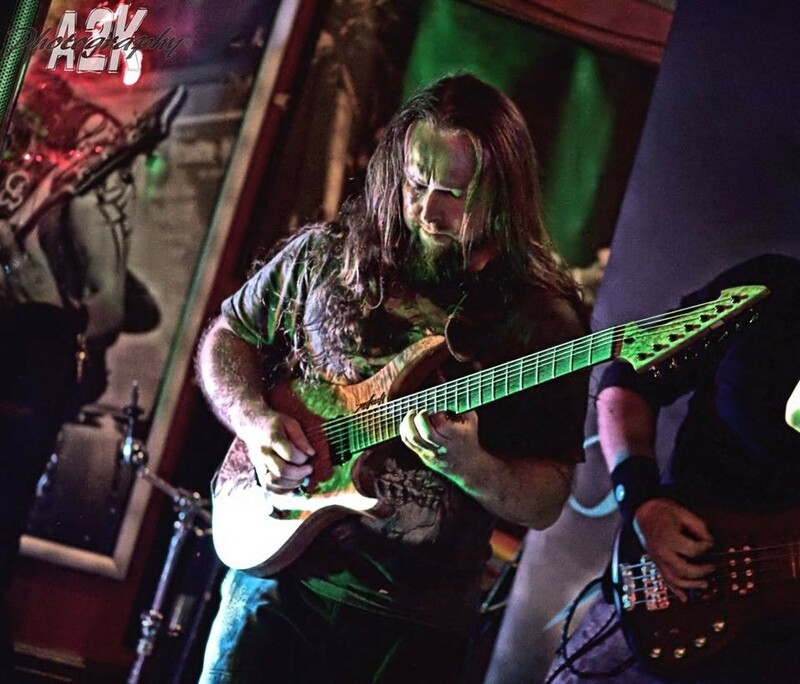 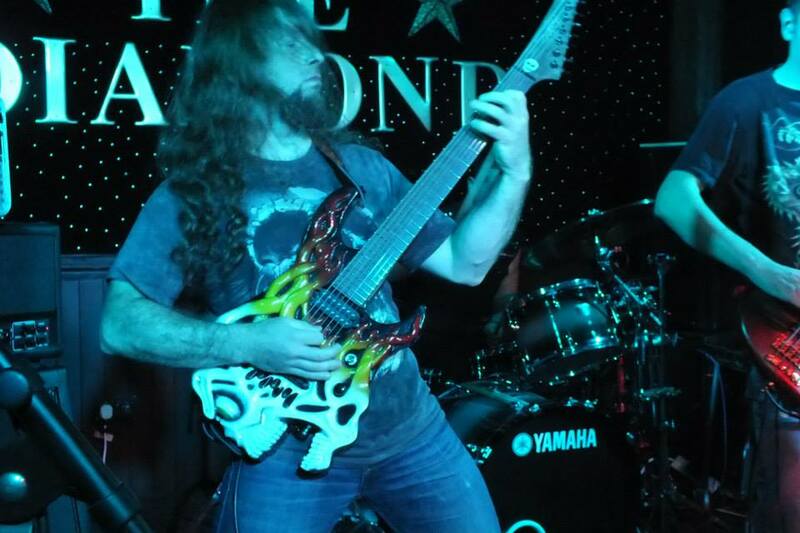 In addition to his prolific band experience, Slick also builds guitars and is in the process of setting up his own guitar brand (Druzkowski guitars). 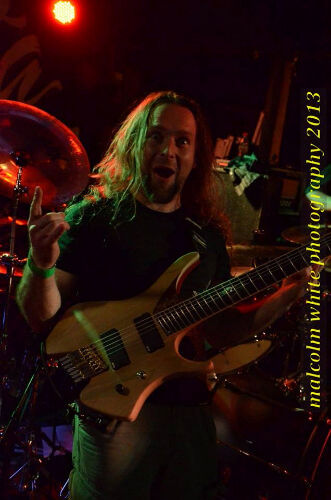 He is also interested in windsurfing, sailing and cars.